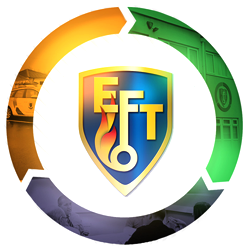 EFT Group continues to invest in our People through an annual commitment to high quality training resulting in the launch of the Aindow Training Academy in 2016 in memory of our dear friend and employee Steve Aindow. Through the Academy we will continue our ethos of training our People across a broad range of disciplines in line with our ‘one stop shop’ approach delivered by Integrated Systems, Electrical Engineers and Building and Construction Professionals. This can be used by our Clients and Supply Chain to enhance knowledge sharing across the one joint team. Employee, Contract specific inductions and continuing personal development (CPD) are carried out in the Academy. Across the Group, we are fully committed to ensuring all employees have access to tools to develop a broad range of knowledge and skills enabling them to take ownership and drive their personal development. We have a formalised approach to continuous staff training and development both on site and within our offices, in order that our staff keep on track with advances in technology, training and development plays a key part in the success of our business. Our training plans and training matrix is fully inclusive of core competencies required by our Engineers and Building Teams. This includes both CSCS, SMSTS, NVQ’s, City & Guilds and Professional accreditations of our Managers. Product awareness and industry innovation is also a core training requirement. From a customer perspective key people and front-line staff are trained in Customer Service, Safeguarding and other project specific requirements such as Dementia awareness. 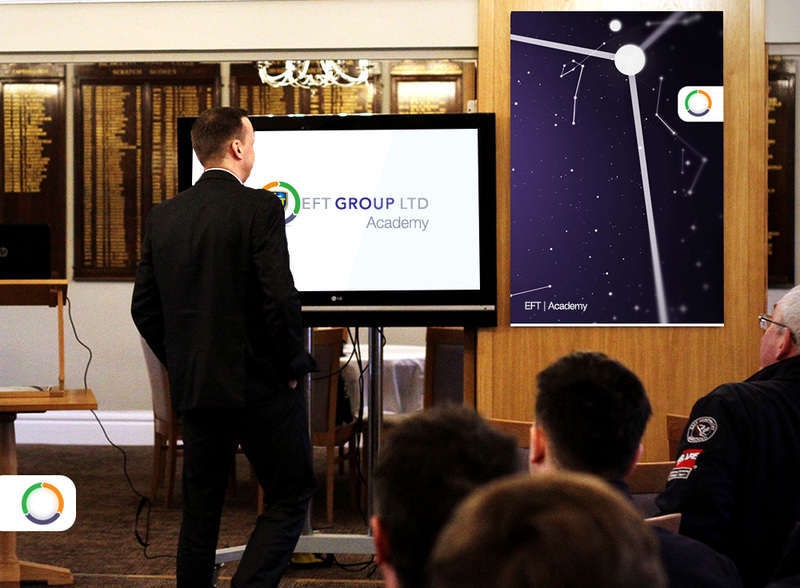 EFT Group also offer external training courses: Visit our EFT Training page.